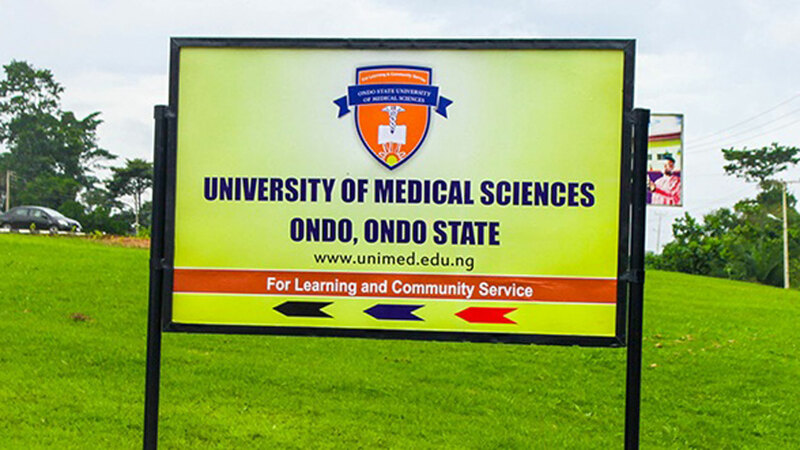 Following the challenges of inadequate funding in the sector, the vice chancellor, University of Medical Sciences (UNIMED), Ondo, Prof. Friday Okonofua said the institution has mapped out sustainability plans for its survival. Okonofua who spoke at the 3rd matriculation ceremony of the institution for 524 freshers allayed fears of the public and stakeholders on the sustainability of the first university of medical sciences in the country owing to the prevalent economic hardship, expressing hope that things would work out well. 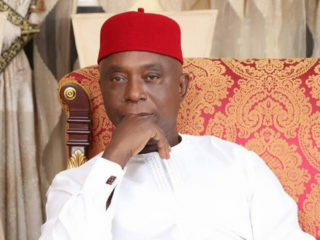 Okonofua listed some of the ideas to include the Friends of UNIMED Fund (FUF) and other interventions from philanthropists like Chief I.F Akintade who donated the Faculty of Basic Clinical Sciences building that led to the recent accreditation of medical and dentistry program. 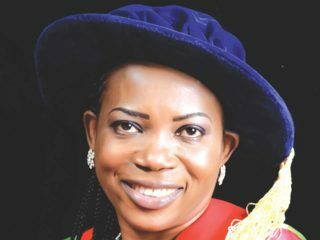 Already, the vice chancellor said the Medical and Dental Council of Nigeria (MDCN) has approved 13 academic courses reaffirming the drive to make the university a world-class institution. 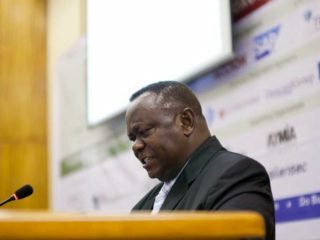 “Plans are underway to begin courses in pharmacology, human nutrition and dietetics and herbal medicine in the 2018/2019 academic session.”He disclosed that 136 students were admitted into Faculty of Science, 97 into Basic Medical Sciences, 176 into the Faculty of Allied Health Sciences, 81 into Medicine and 34 into Dentistry. 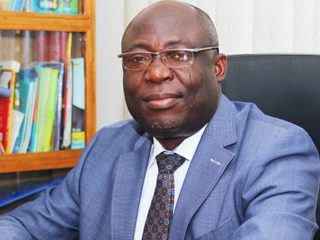 Prof. Okonofua, who revealed that he was a pioneer student of Obafemi Awolowo University (OAU) Medical School, also conducted a ‘White Coat Ceremony,’ which is first of its kind in the country, for the pioneer 400 level students. He said the model, copied from Ghana, signified the induction of the 38 students in the medical class and four in dentistry into the medical profession. “With this ground-breaking achievement, we are now certain that our first set of doctors and dentists who are now in the 400 level, will graduate in the later part of 2019,” the VC said.